[Change] Base Update To 2.16.366. [Added] "Open Chat" Option That Send message to any WhatsApp number - Thanks To Yousef Al-Basha(YoMods) For This Great Idea! Note: 1) Please Add Country Code Before Number without '+'. 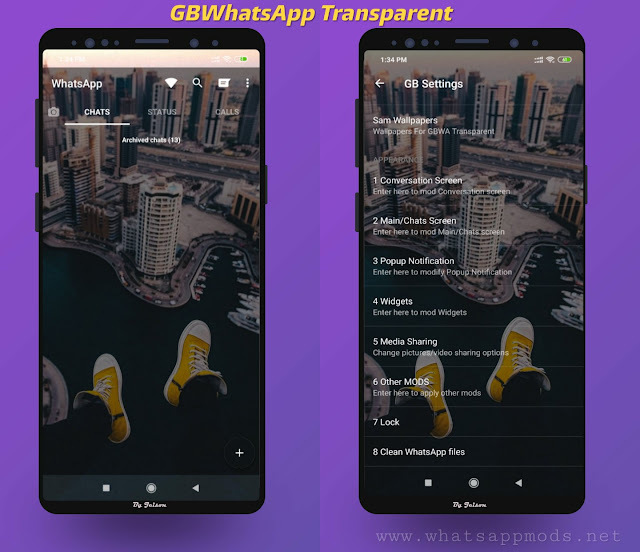 Example: For india number is 123456789 and code is +91 then enter 91123456789 in box. 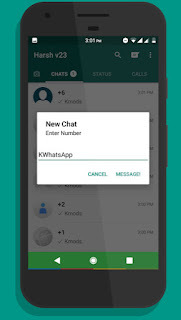 2) Please Conform That Number you enter is in Whatsapp Otherwise You can't send messages. 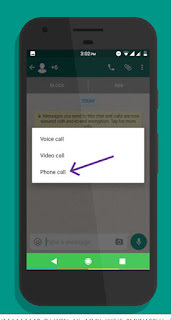 Note: This Option Is Added With Audio And Video Call Option in Call Button. [Remove] Bubble And Ticks Removed For Some Reasons. 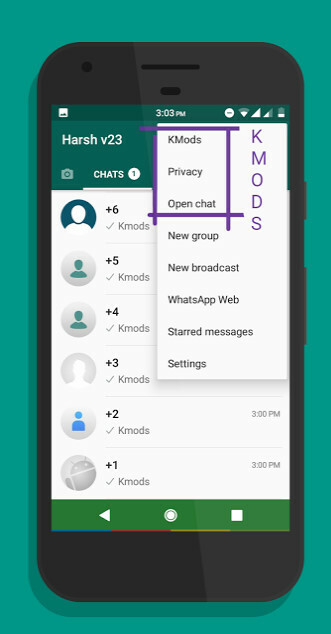 🔴 Side Menu KMODs , Privacy And Open Chat Add To Home. 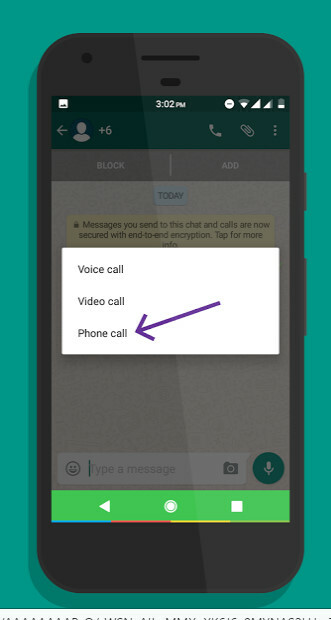 > All Hidden Feature Unlocked. 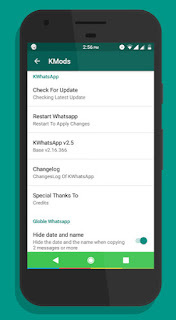 0 Response to "KWhatsApp v2.51(unofficial) Version By Bharath B58"